ISO-LEN® 500 is manufactured in sintering presses using high-molecular-weight raw materials. It is used in a wide variety of shapes and colours in various industries. In addition to its good sliding characteristics, its good abrasion resistance is helpful in many different applications. 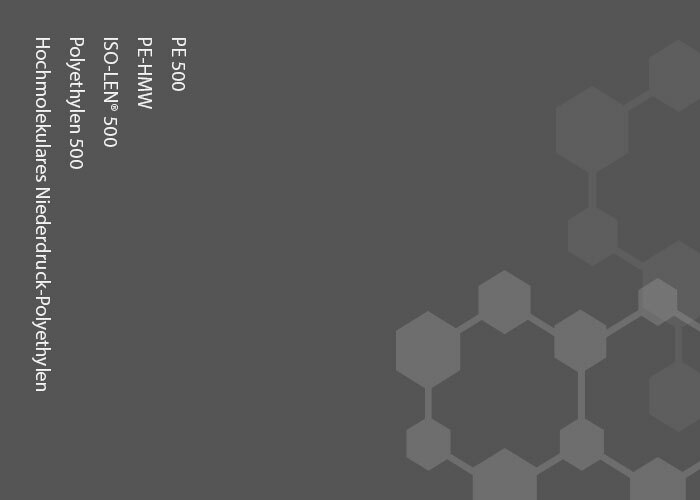 You would like to know more about ISO-LEN® 500 or about a specific application? We will be happy to help you. We look forward to hearing from you via telephone, e-mail or our contact form. Detailed material data can be found in our download section.